Promotional products offer a great way for your business to stand out from the competition and be seen by potential customers. However, many small businesses today are still making mistakes when it comes to ordering promotional products. We’ve listed 6 common mistakes (and how to avoid them) when it comes to ordering your branded promotional products. 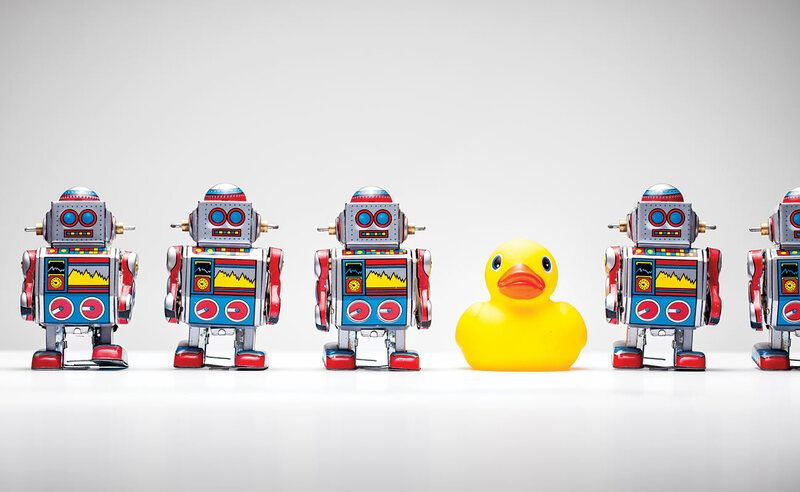 Not adding any variety to your promotional product range won’t help your business to stand out. 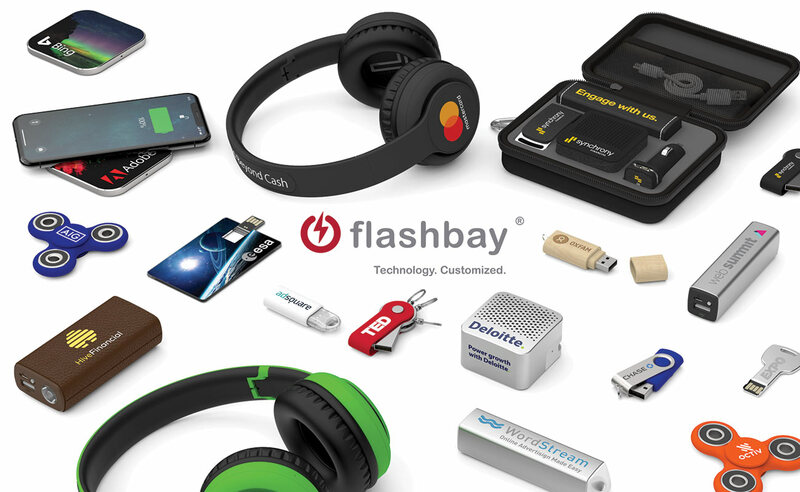 Choosing unique products such as On-the-Go Flash Drives, Headphones or Inductive Chargers will help you to keep up with trends in customer buying behaviour as well ensuring you stand out from the competition. The key is to pick products your customers will use on a regular basis. 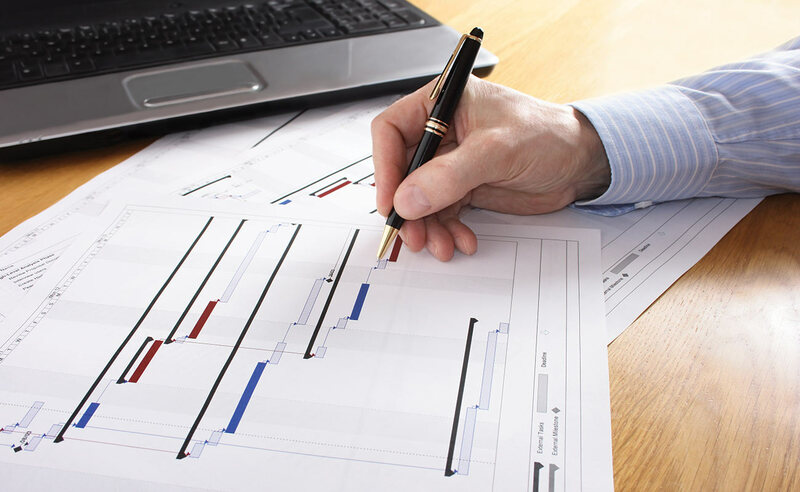 Without a clear set of guidelines your small business won’t be able to achieve a consistent look and feel. This means your promotional products will have less impact, unless guidelines are put in place to ensure quality control. Here at Flashbay, we can brand and deliver your promotional products from just 5 days, but it’s always a good idea to order more time in advance for your next Conference, Meeting or Event. 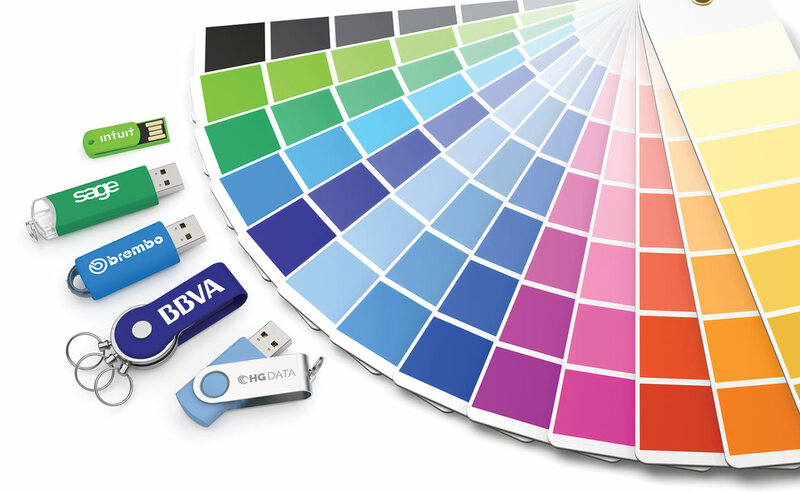 There’s nothing worse than your Event falling flat because you forgot to order the branded Flash Drives! One common mistake a lot of small businesses make is choosing a promotional product they like, as opposed to one that their target audience would prefer. Research the interests and behaviours of your target audience before choosing a promotional product then make sure it helps to meet those needs. Our minimum order quantity is only 10 units. However, most of our Customers order much more than this. We recommend to always order slightly more than you think you’ll need. This avoids a situation where you run out of Branded Flash Drives halfway through your event. If you would like to use any of our products for your promotional needs, please fill out our Quick Quote Form and a dedicated Sales Account Manager will be in touch shortly!